From 9. May 2014, German Soccer news website, Inside 11, published my photo found on Flikr. 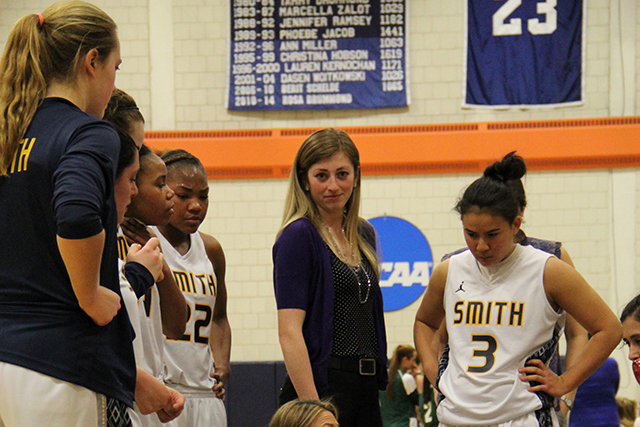 Springfield Athletics: Women’s Basketball Upsets No. 2 Wheaton In NEWMAC Semifinal.